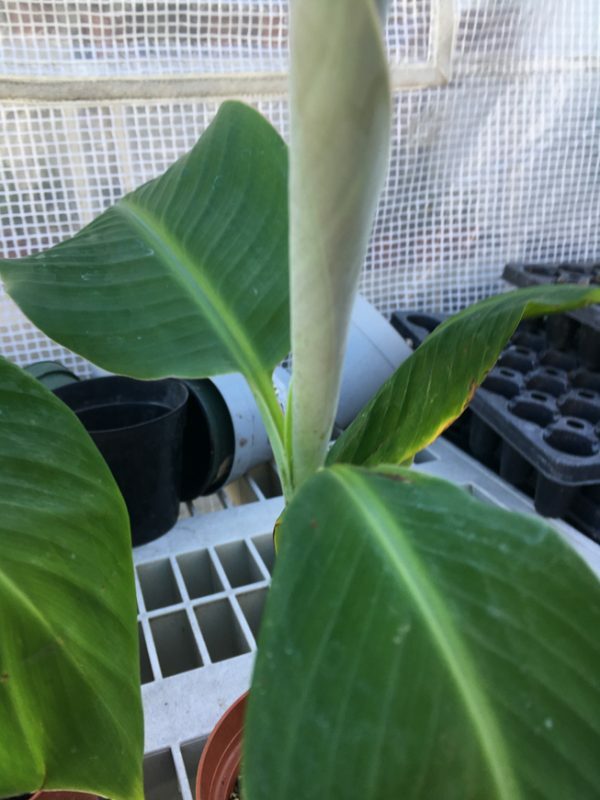 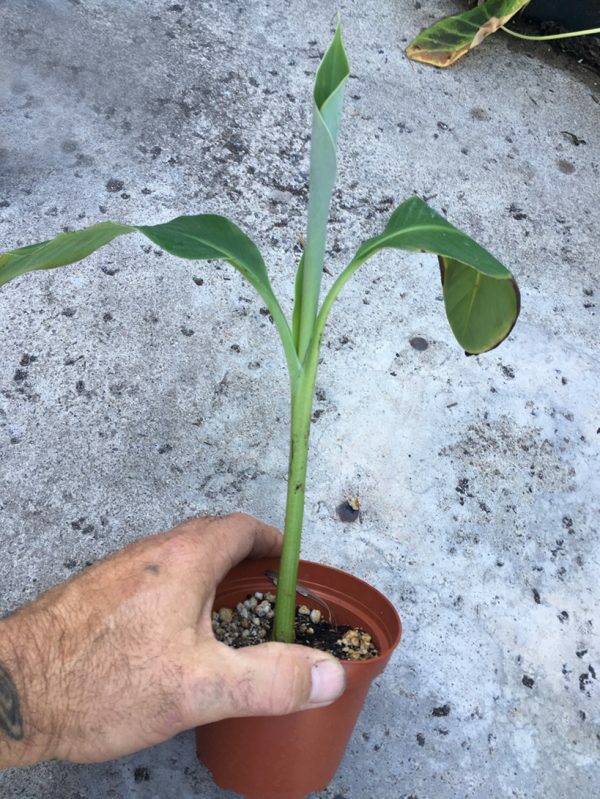 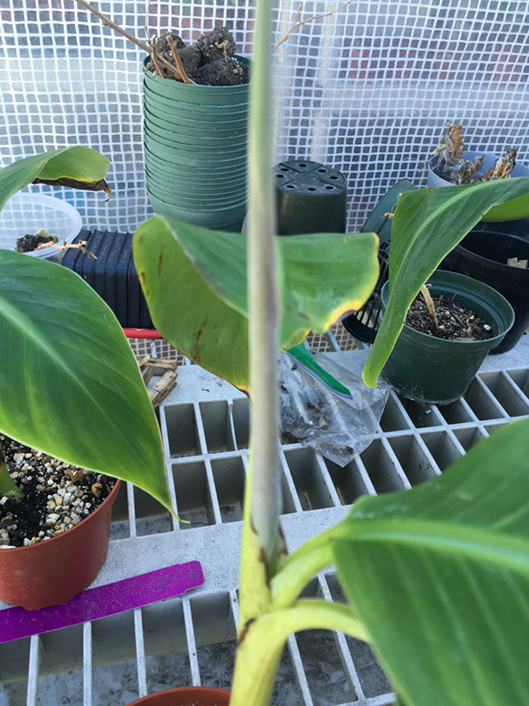 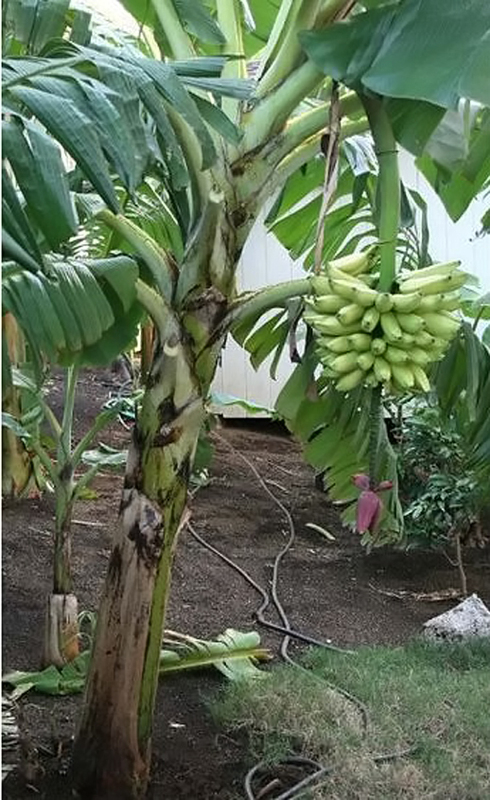 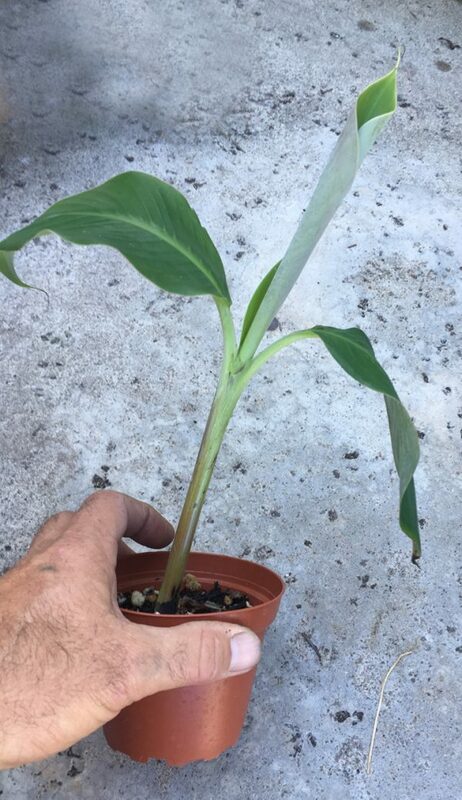 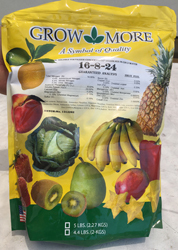 Here’s a rare and awesome tasting dwarf banana variety from Hawaii. 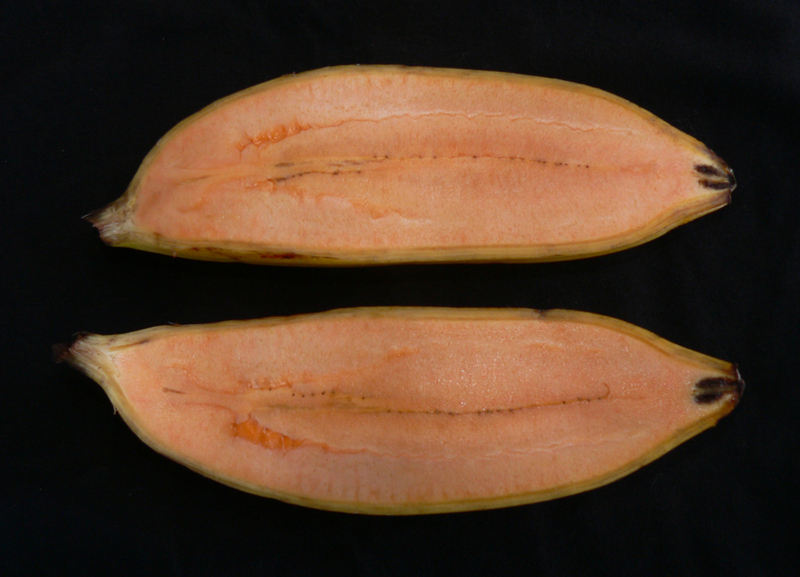 Salmon/Peach flesh colored Iholena is a great favorite and grows anywhere. 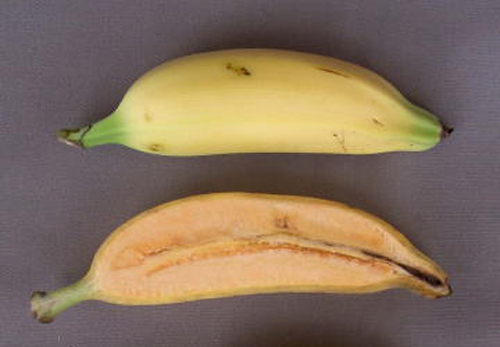 It is good to eat fresh when ripe or cooked. 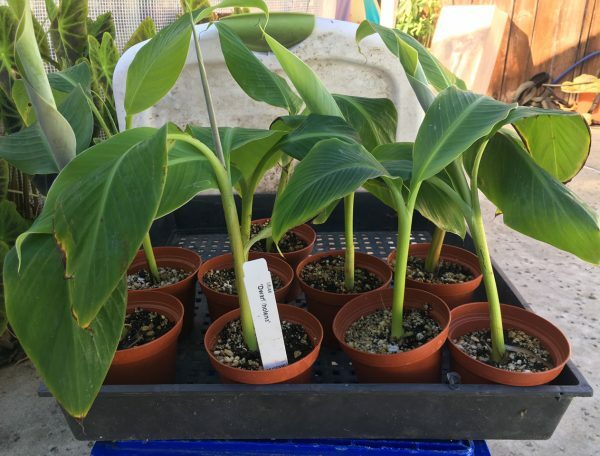 ‘Dwarf Iholena’ has short, broad leaves with fruit that grows in a compact, stocky bunch. 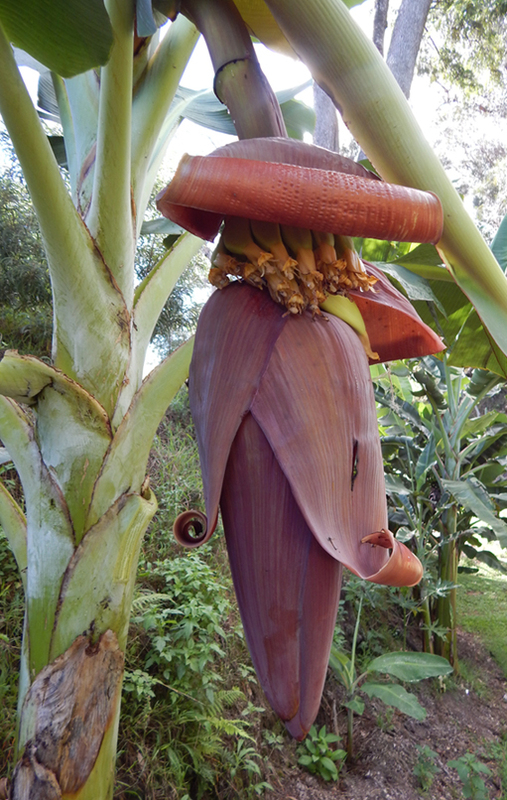 It is enjoyed fresh as a dessert quality banana and also used for cooking. 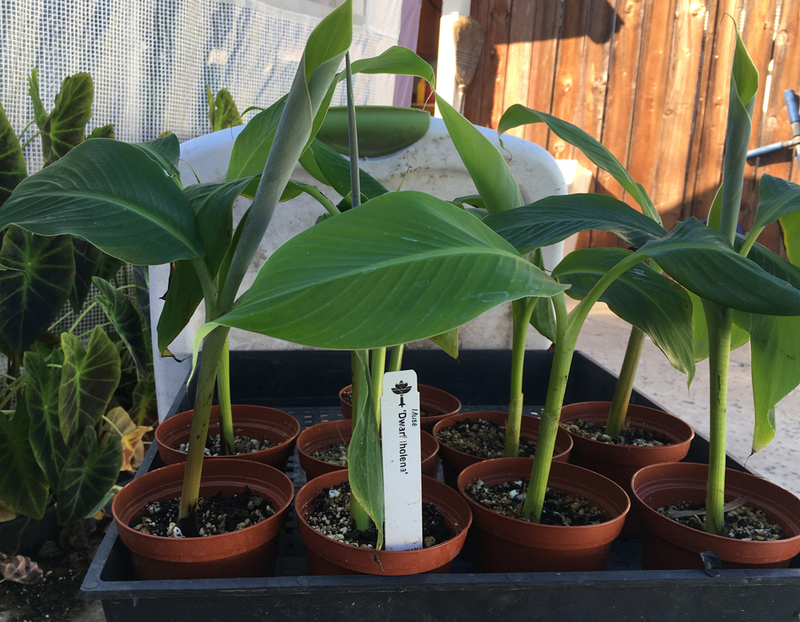 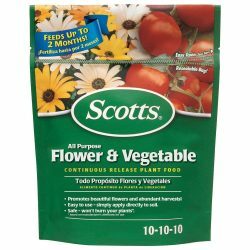 It grows quickly during the warm summer months and will reach a height of 5-8’ tall in just a couple of months.